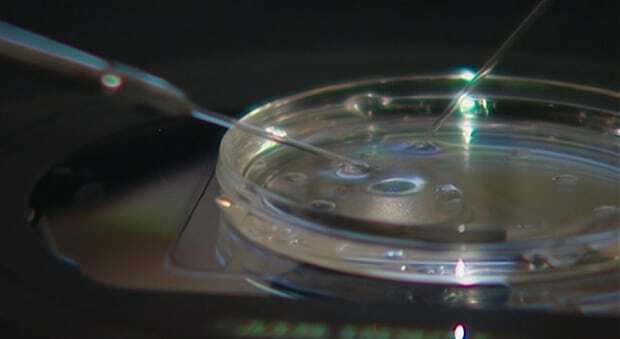 Many patients going through IVF take an exorbitant amount of medication, sometimes through IUI (Intra Uterine Insemination) or through IVF (In Vitro Fertilization), costing up to $30,000 per cycle and leading to no pregnancies. For some women, taking less medications can actually lead to just as many follicles developing and the same results, or even better, according to some fertility researchers. And some patients really feel better on a lower dose of medication, with less bloating, less pain, less heat symptoms such as night sweats or hot flashes, and improved mood. Although in some women mini-stim (minimal stimulation, less stimulating medication to the ovaries) does not produce as many follicles, for some it does the job with lots of benefit. Some women respond better to lower dosages of medications. There are also some doctors that are seeing better quality eggs and even embryos with this type of fertility treatment and overall customized approach to infertility. High dosages of medication can be harmful to some people and can lead to better outcomes and healthier women and mommies to be. There are typically less eggs that are produced, and since there is the thought that fertility, getting eggs and increasing the odds of getting a good egg is a numbers game, this is where traditional IVF may be a better bet. Age is a huge factor in fertility, especially female fertility and IVF, so getting a lot of good eggs to retrieve and create more embryos can increase the chances of conception. But optimizing the quality of a smaller amount of eggs may be even better – less eggs, but perhaps healthier eggs and embryos, leading to a pregnancy, not to mention, possibly a healthier pregnancy, and perhaps an increased chance in live birth and better take home baby rate? Perhaps mini IVF may require more cycles in some women, but with healthier eggs and ultimately, healthier babies?